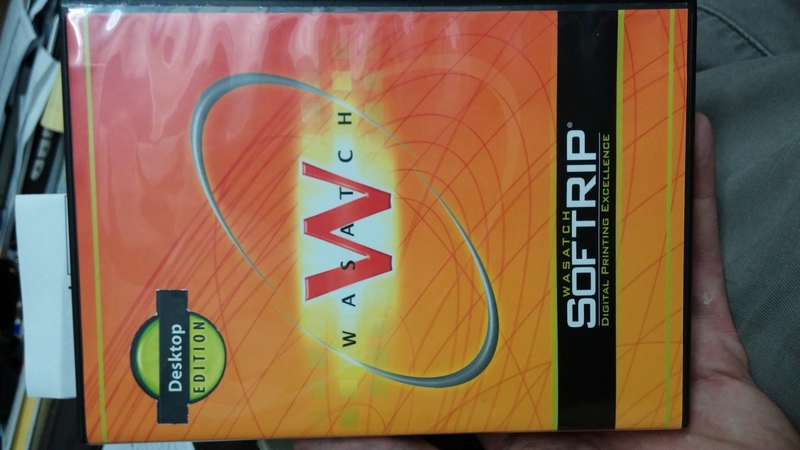 I'm selling my Wasatch SoftRIP Desktop Edition software... 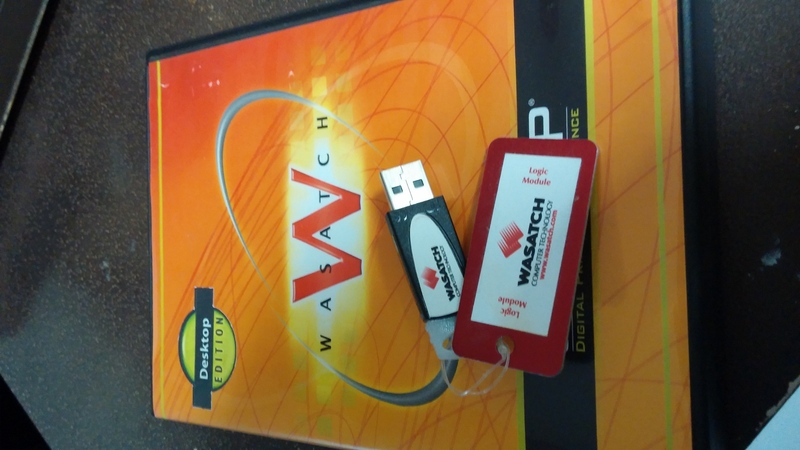 It's more than I need, asking $450 (it's $595 if you order from their site)... Has Dongle, all CDs and instruction manual! ***LOWERED PRICE!!! Now only $375!!! Hi ! 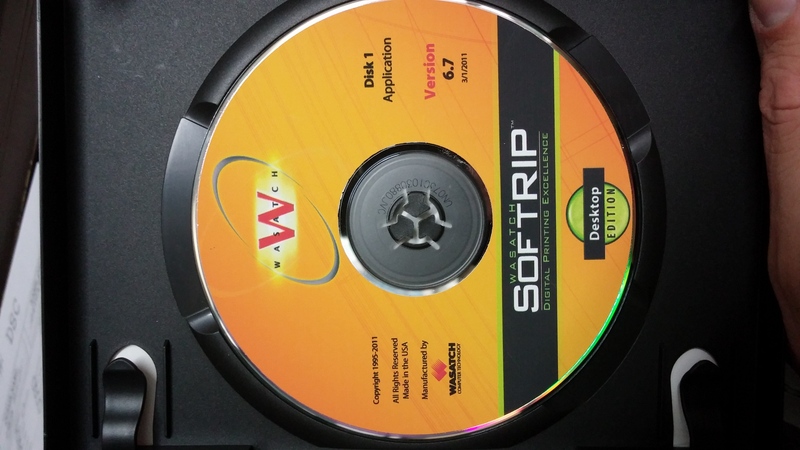 I would like to know for what kind of printer did it used for ? And what kind of job it was used for ? Can you send me your phone number.